January 31, 2018, Nurnberg, Germany – Alma, one of the top 5 global leaders of energy based medical and aesthetic solutions announces the launch of its Small Areas Treatment Concept during IMCAS world congress 2018 in Paris, France. Alma’s Small Areas Treatment concept is built around the synergic value of combining two distinct energy sources, each with its own unique features and attributes into one holistic solution. 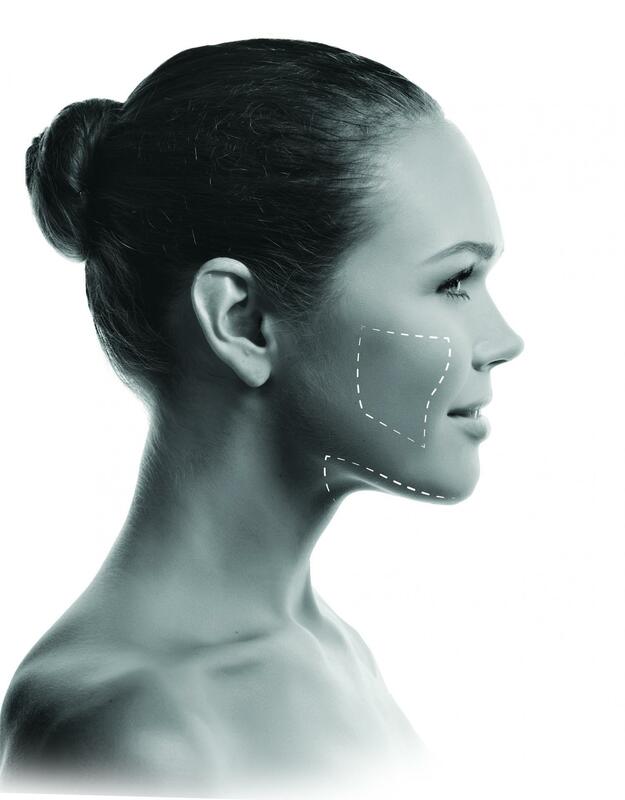 Achieving optimal results for body and face contouring entails both effective lipolysis and treatment of skin laxity. Alma is addressing both indications with its new treatment concept, harnessing its proprietary Ultrasound and Radio Frequency technologies – Flexural Ultrasound Wave technology, designed for selective lipolysis and UniPolar Radio Frequency technology for skin tightening. Alma’s Small Areas Treatment Kit is comprised of two innovative applicators, MiniSpeed and TuneFace, working seamlessly with Alma’s successful, award winning, body and face contouring platform – Accent Prime. The MiniSpeed applicator is a smaller version of Alma’s revolutionary UltraSpeed applicator, designed to treat smaller areas. It features a 55 mm sonotrode plate that emits guided ultrasonic waves through concentric profiles for high-speed fat volume reduction. Completing the offering is the TuneFace applicator ergonomically designed for skin tightening in these challenging small areas. The Small Areas Treatment Kit is intended for the submental triangle, back of the arm and cheek areas, covering various indications such as body contouring, cellulite and skin laxity. “Alma’s strong R&D capabilities lay a solid foundation for the company’s innovative technologies and new products. This small areas treatment concept and the kit we developed especially for it, demonstrate Alma’s dedication to meeting and exceeding the specific needs of treatment providers as well as patients” said Dr. Alex Britva, Alma’s EVP R&D.